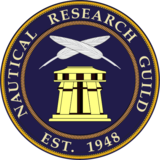 Just last week, on a rainy March 1st morning, I packed up my car with stands, posters, models, signs, and accessories, and drove 2 hours through traffic to set up the latest and largest Japanese boat models display yet. 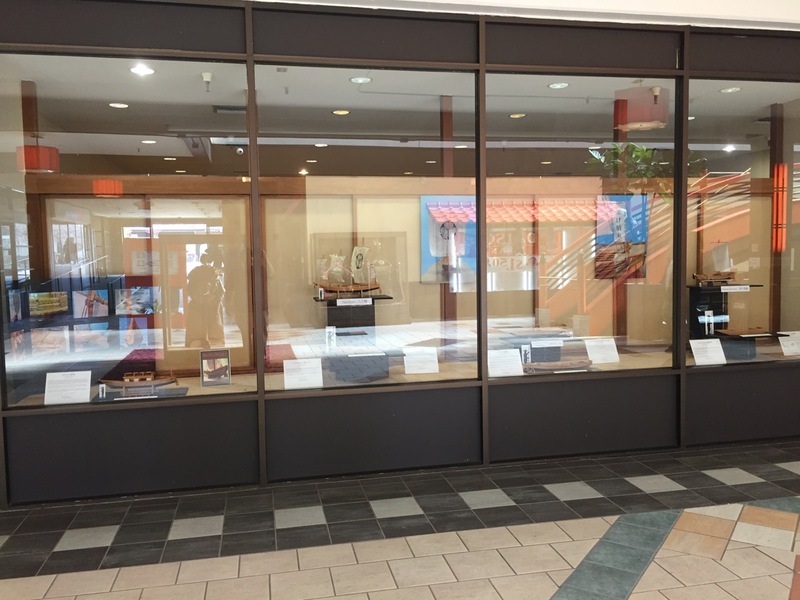 7 models in all are on display in the window of the Union Bank community room in the Japan Center Mall from now through the end of March. This year, Woody Joe’s Hacchoro, Higaki Kaisen, and Yakatabune are prominently featured, along with Thermal Studios’ Tosa Wasen, and my scratch built Hozugawa Ayubune, Urayasu Bekabune and Kamakura period Umibune. 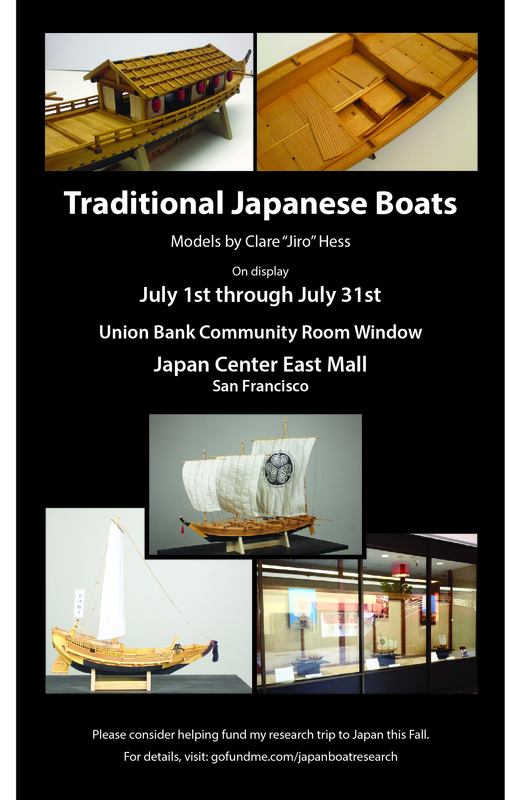 Last week, I spent an entire afternoon in San Francisco setting up my latest display of models of Japanese traditional boats in the Japan Center Mall in San Francisco. This is the largest display I’ve done, which is now up to 5 models. It’s probably about as large as it will get as I can’t imagine that I can possibly cram any more into my car. And, given that I live about an hour’s drive outside the city (or two hours in bad traffic), I’m not likely going to be making two trips to set it up. But, the size is actually pretty good now. 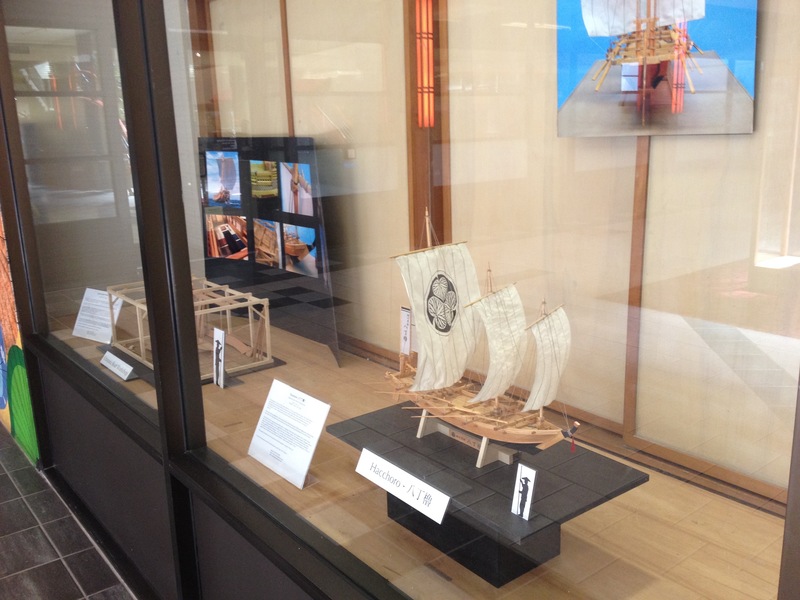 Since I’m doing some fundraising to go to Japan this Fall to do some more first-hand research on Japanese watercraft (don’t forget to check out my gofundme page), I’m taking the opportunity to really get some attention for this display. As with those people involved in the fine arts, I’ve made up an announcement card that I’m having printed up that I will be sending to various friends and people that I think will be interested in it and possibly interested in helping me out (as well as those who have already done so). In addition, I’ve made a simple email announcement photo that I’ve been sending to people. If you’re already familiar with the last couple displays, you will see two new models added, a simple Japanese traditional boat shop display and the Tosa wasen model. Both are a nice, big 1/10 scale, so the details are better for a window display like this. 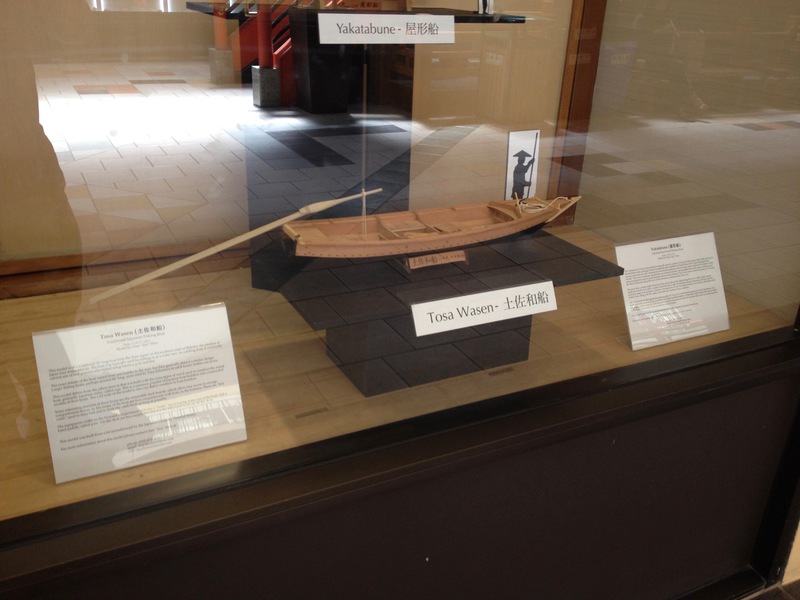 The 1/10-scale Tosa Wasen is the newest boat model added to the display. 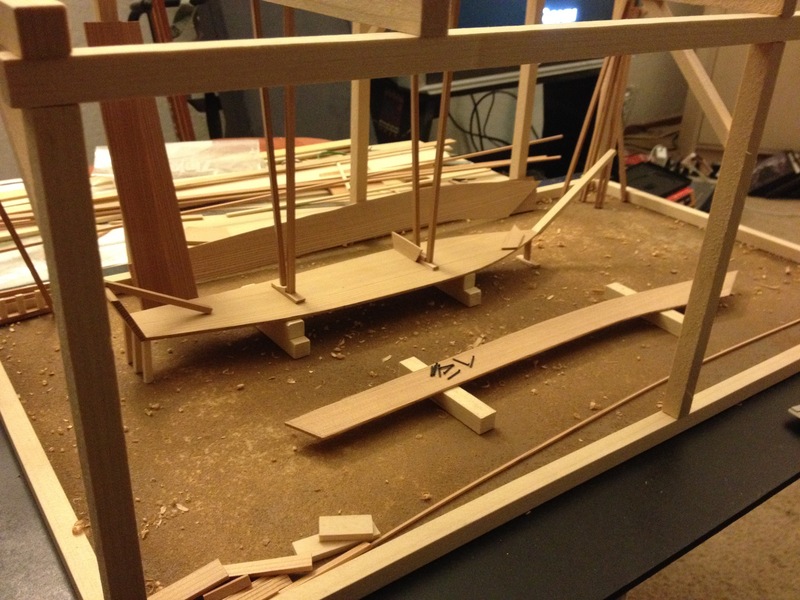 This is my simple model of an Urayasu boat workshop, showing some of the aspects of traditional Japanese boatbuilding. Under construction is a Bekabune, a seaweed gathering boat that was once used on Tokyo Bay. The model still needs a few additions – a work in progress. The Hacchoro and the Urayasu boat workshop with their scale boatmen silhouettes. The Hacchoro is one of the boats I will be focussing my attention on while researching in Japan this Fall. You may notice in that display window photos that I’ve created little silhouette boatmen to provide scale reference for each model. This was a last minute effort, though I’ve been thinking about it for months. I finally sat down and scoured the Internet and found photos of boatmen dressed in traditional outfits on someone’s blog photos. I took the best one and did some Photoshop work to turn him into a silhouette, which I scaled to the needed sizes, printed them, and mounted them on cardboard. There are, of course, things to do differently next time, which I’ve already noted. The boat workshop display should probably be on some kind of a riser, like the other models, there is enough room to put up another large, hanging photo board, and there’s room for at least one more model, using the tall stand I introduced in this display. I suppose I could consider staggering them a little too. 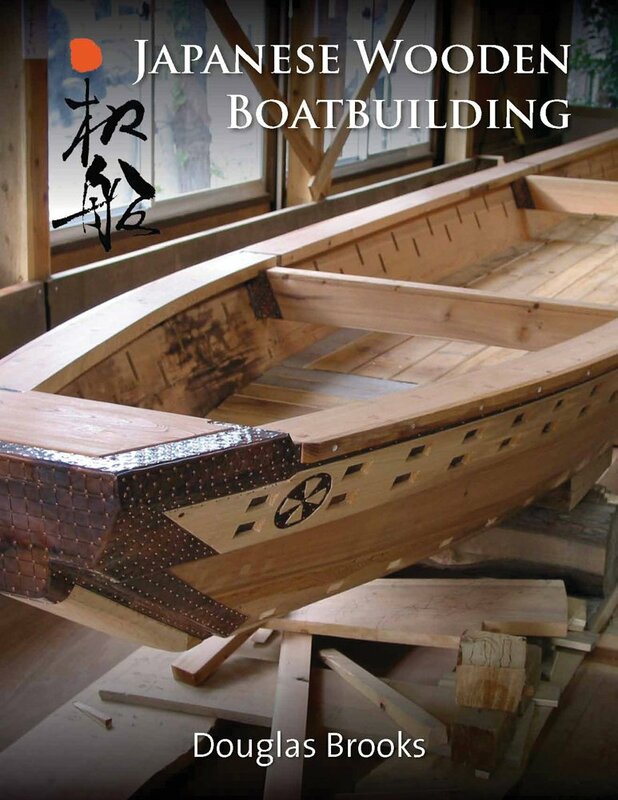 Blog by Shibafuji Toshihiko, a student of Japanese traditional boatbuilding in Kochi City, Japan.